Traversing the lines between art and architecture, these artist designed homes and studios respectively offer a distinct take on functionality and aesthetics. Taking a closer look at a diverse selection of examples, Something Curated highlights five properties worth visiting. Georgia O’Keeffe’s Abiquiu Home & Studio is an important piece of architecture, offering a glimpse into the life of the great American artist. The 5,000 square foot Spanish Colonial-era compound in New Mexico was purchased by O’Keeffe in 1945, and is now a museum. O’Keefe collaborated with her friend Maria Chabot on the property’s restoration over the four years following its purchase. O’Keeffe particularly loved the gardens and famous Black Door of the house, and would paint from her window overlooking the Chama river Valley during the winters. 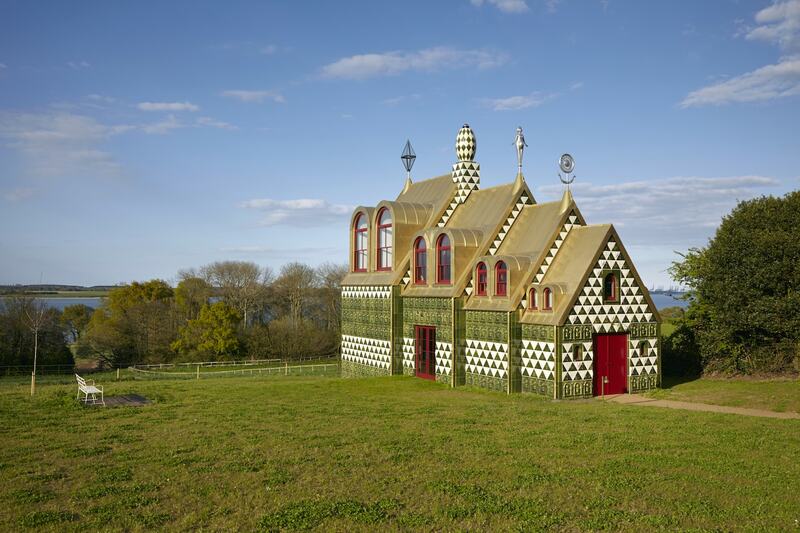 Designed by FAT Architecture and Grayson Perry, A House for Essex has become home to a number of specially commissioned works by Perry, all of which explore the unique qualities of Essex. The building consists of four smaller sections and a copper-clad roof, in a similar style of a pilgrimage chapel and inspired by English Baroque churches. The house is dedicated to Julie Cope, a fictional saint and Essex everywoman who is depicted throughout the interior as an icon. A House for Essex is open to the public for short stays, proving so popular that they created a ballot selection for the chance to stay there. 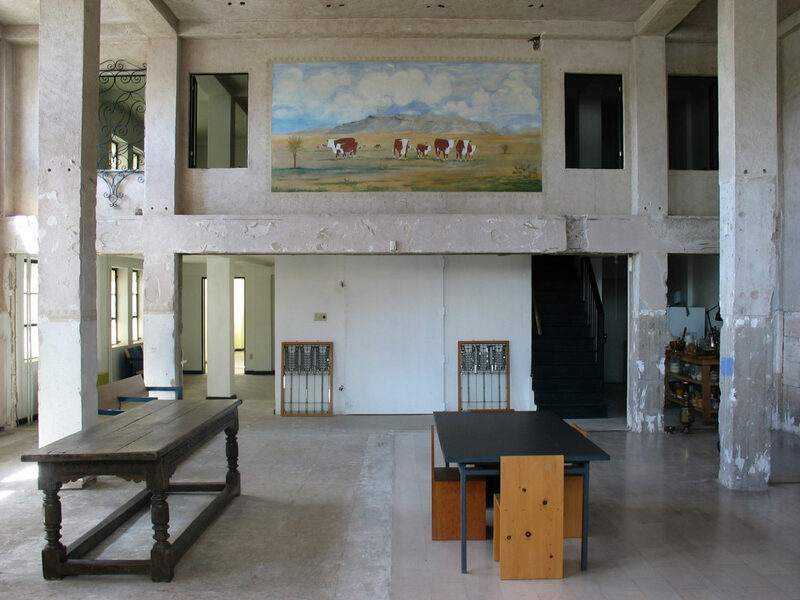 The Block refers to Donald Judd’s complex of buildings in downtown Marfa, which he purchased in 1973. Judd is revered for large-scale sculptures that explored the specific natures of objects. Comprising two airplane hangars with and a rectangular two-story house, The Block property was renovated to serve as the artist’s private residence. A separate building served as a bathhouse, and one other building was constructed to balance the bathhouse structure and reflect Judd’s interest in the symmetry between art and architecture. 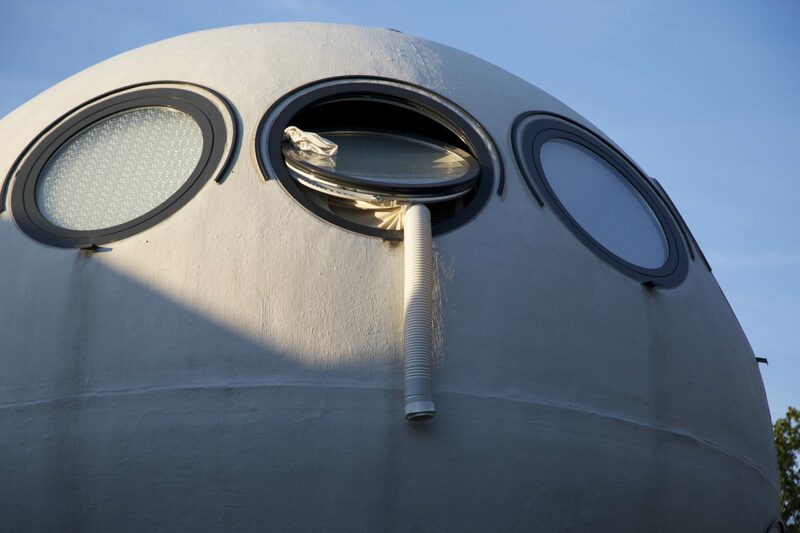 Travel to Hertogenbosch, Netherlands to find the striking neighbourhood of Bolwoningen, or “ball houses.” These spherical homes were created as an experimental low-cost housing construction project. 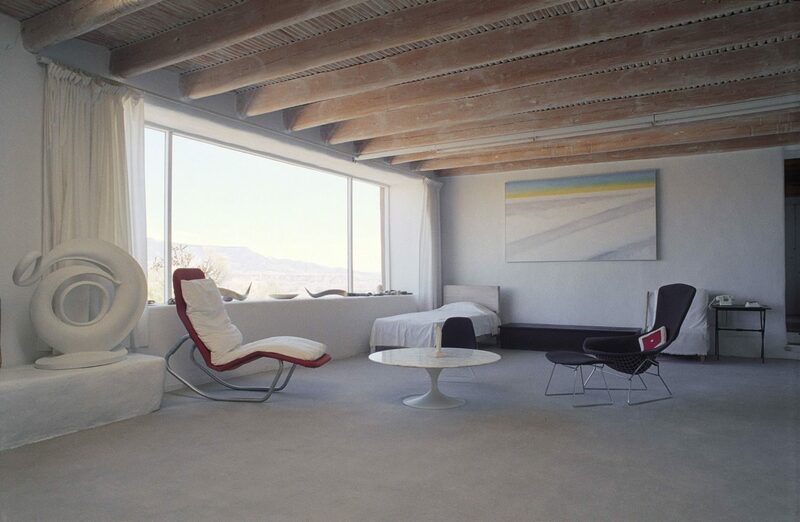 The 50 sphere houses are made of cement, reinforced with fiberglass, and mounted on the base in the form of a cylinder. As far as the layout goes, these houses have a bathroom and small bedroom in the centre, with the living room and kitchen on the second floor. The homes can also be disassembled and transported, and can even be placed on a stationary platform on the water. This campsite in southern California was conceived by Andrea Zittel, an American artist known for explorations into sustainable living systems. 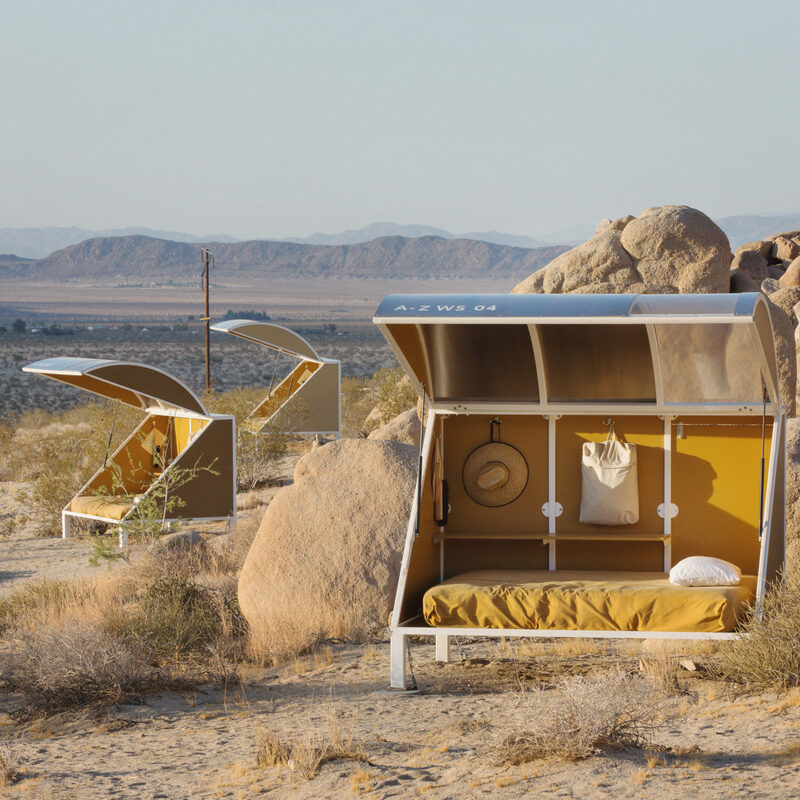 The sleeping pods were created based on designs from NASA Mars base tests in the Mojave Desert. This communal encampment is open to guests in April and October, and often becomes home to artists and hikers as well as sculpture and design projects.